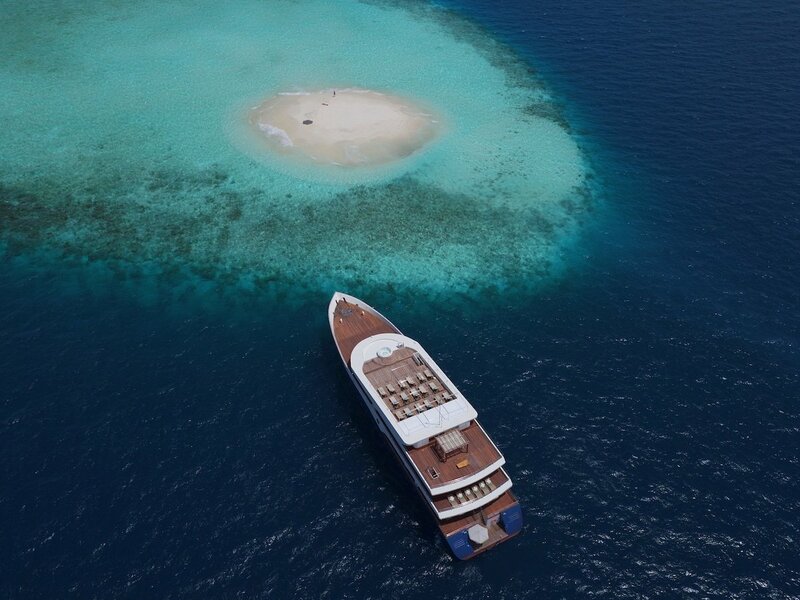 Nothing says romantic quite like a Maldives liveaboard diving holiday. 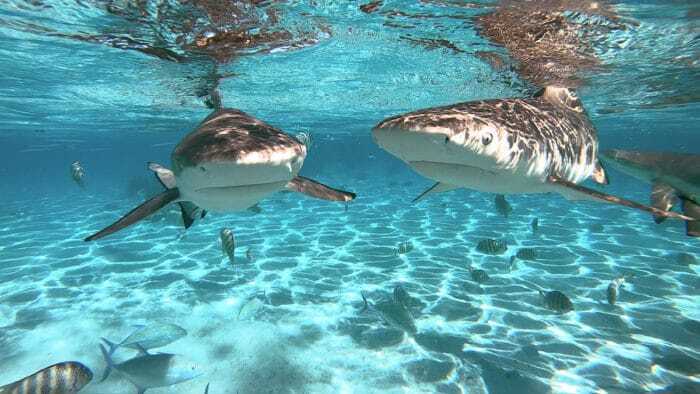 This white-sand destination is synonymous with luxurious honeymoons and offers a variety of atolls, each with their own characteristic dive highlights – from wall and channel diving to swim-throughs, pinnacles and dives with numerous manta rays and whale sharks. It is possible to dive there all year and there is something for every experience level.  There are plenty of Maldives liveaboards to choose from and the Scubaspa liveaboard fleet offers premier luxury liveaboard diving aboard their two sleek vessels; the Scubaspa Ying & Yang. 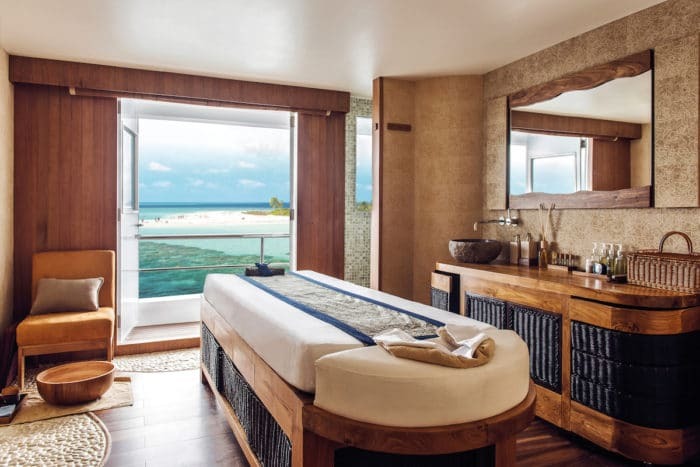 You’ll be spoilt for choice with the numerous therapeutic spa treatments available, fine dining options and plentiful dive sites. 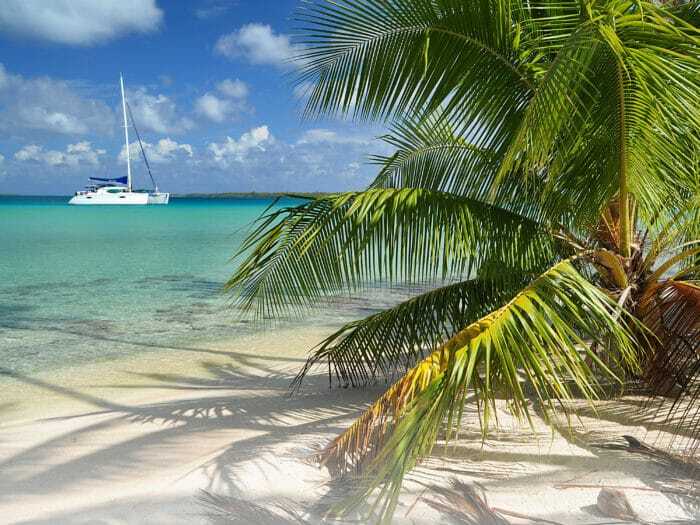 This liveaboard fleet offers year-round safaris to the central atolls, during which you can indulge in diving, snorkeling, morning yoga, kayaking and trips to remote beaches. 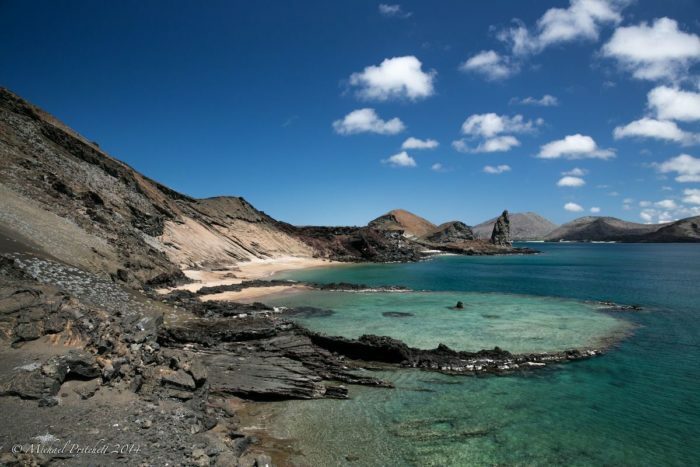 For adventurous dive couples, the Galapagos Islands are surely at the top of the wish list. 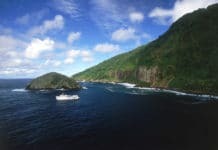 A visit to these special islands will immerse you in wilderness and nature as you cruise top dive sites in the company of numerous sharks and rays, plus sea lions, marine iguanas, penguins and more. 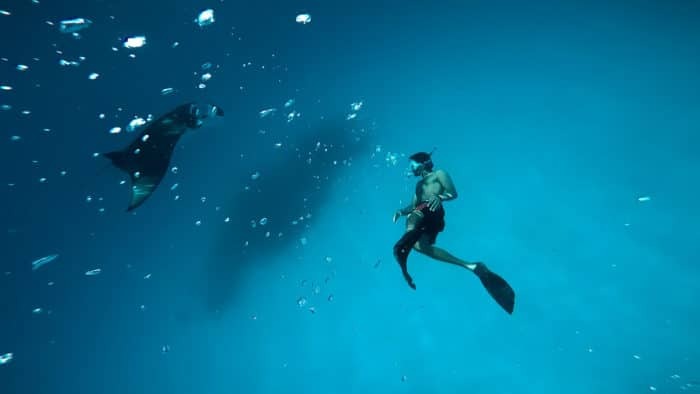 The diving is exciting, with perfect conditions for drift diving; allowing you to relax and as the current takes you past the many wonders on show. After a busy day diving, you can unwind in style aboard the Galapagos Sky liveaboard. With warm towels after every dive, an ocean-side bar and sleek interior, this vessel has everything needed for a romantic safari exploring the Galapagos. 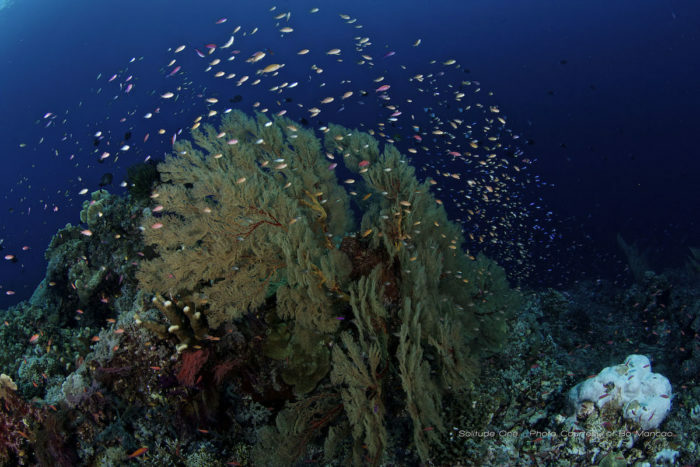 With almost 10,000 hectares of pristine reef, the Tubbataha Reef National Park offers unparalleled diving in the Philippines for ocean fans. With thriving colorful reefs teeming with marine life, it’s no surprise this reef is one of the New Seven Wonders of the World and a UNESCO World Heritage site. There are around 350 species of coral, over 500 species of fish, 13 species of whale and 11 species of shark to dive with alongside your sweetheart. With crystal-clear waters, it’s ideal for photography and the diving is suitable for all experience levels. 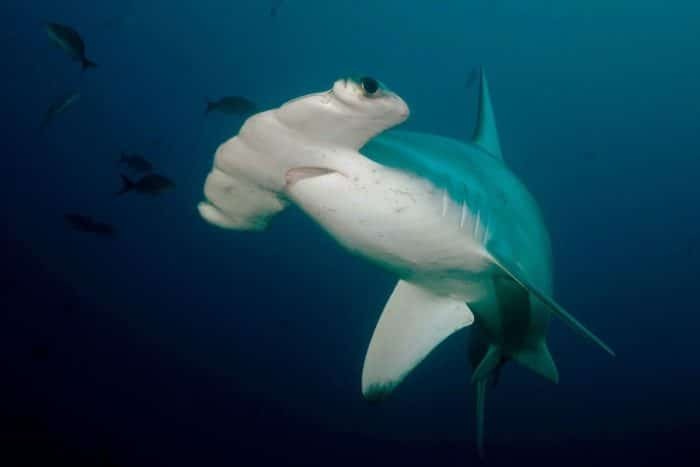 Scuba diving Tubbataha is only possible by liveaboard diving and the short dive season runs from March to June. The Solitude One runs safaris to Tubbataha and is a beautiful vessel with smart wooden interiors, luxurious cabins and a Jacuzzi that’s perfect for watching the stars at night. 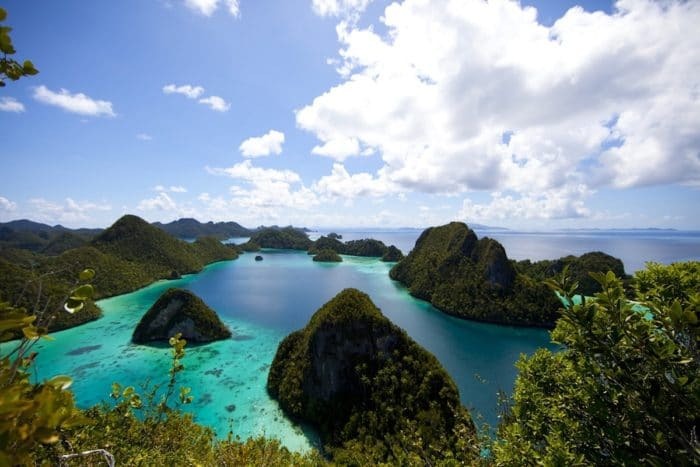 Imagine sailing amid forest-clad islands and bright turquoise waters and you’re picturing one of the best ways to explore Raja Ampat. With over 1500 islands nestled in the Coral Triangle, you certainly won’t be short of dive sites and marine life if you visit Raja Ampat. You can enjoy encounters with sharks, dolphins, mobula rays, manta rays, reef fish, turtles, whales and plenty of critters at the colorful reefs. What’s more, you can directly support marine conservation whilst doing so – really showing your love for the ocean. The Ratu Laut caters to just 12 guests and offers year-round liveaboard diving in Indonesia, including at Raja Ampat. This traditional phinisi is operated by Barefoot Conservation and all profits from the trips go towards science, research and conservation programmes. 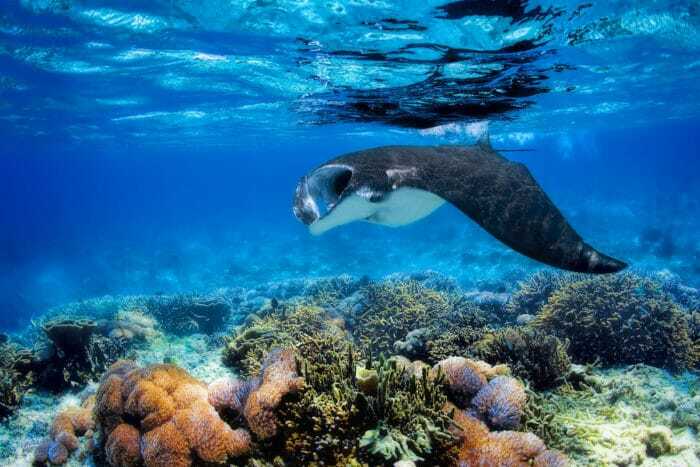 Marine biologists and manta ray experts are present on Rau Laut’s safaris, collecting data and offering presentations on their manta ray research. If big pelagic diving with ‘walls of sharks’, manta rays, dolphins and humpback whales is your idea of romance, it’s time to dive French Polynesia. This South Pacific paradise of untouched volcanic islands and atolls offers pristine diving and stunning landscapes. 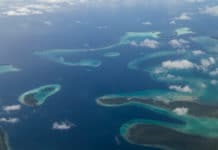 The Tuamotu archipelago is home to two of the best diving destinations there; Rangiroa and Fakarava. Rangiroa is one of the largest atolls in the world, at 170 square kilometers, and Fakarava is a UNESCO Biosphere Reserve. Both offer the opportunity to dive in warm clear water whilst surrounded by marine life. The Aqua Tiki II catamaran is ideal for couples seeking a more intimate dive safari in French Polynesia. This liveaboard caters for just 8 guests and safaris include peaceful beach walks, water sports, island-hopping to meet the locals, and diving without crowds. The trips range from 4 to 17-night extended safaris, providing something for everyone.